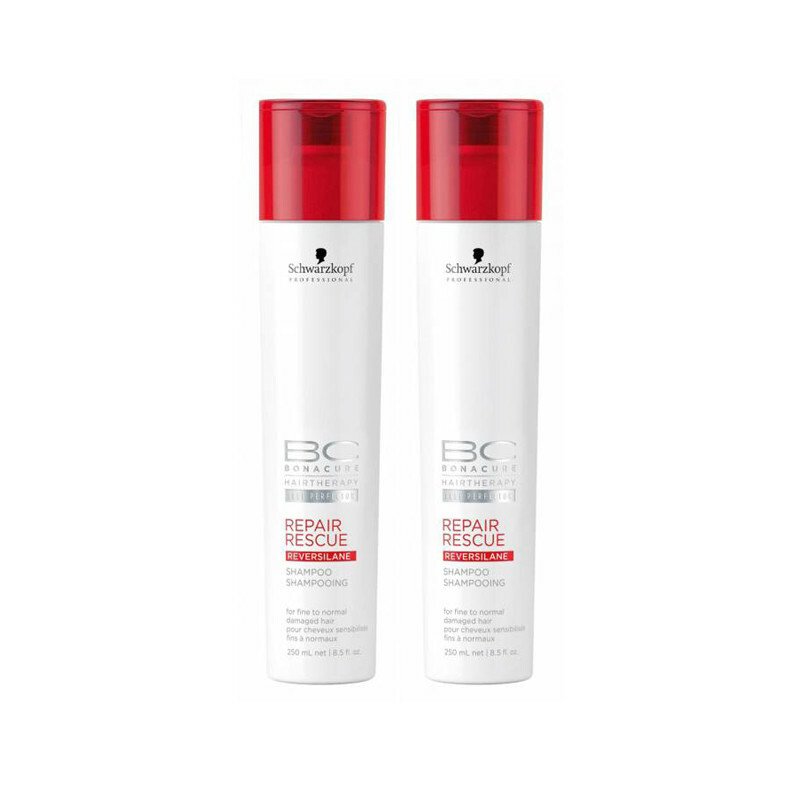 Schwarzkopf BC Repair Shampoo gently cleanses, whilst providing the perfect base for other BC treatments..
Biomimetic technology which boosts hair growth.Nourishes hair hence enhancing the natural shine.Moisturizes hair eliminating dryness and rough ends. 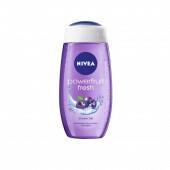 BC Repair Shampoo gently cleanses, whilst providing the perfect base for other BC treatments. One of the best products I have ever used... You guys must try this...!